Join us for a free screening of the brand new film, The Miseducation of Cameron Post. Then, stay for a 30-minute Q&A — hosted by Nancy’s Kathy Tu and Tobin Low — with director Desiree Akhavan, Mathew Shurka, survivor and co-founder of the Born Perfect Campaign, and actors John Gallagher Jr., Jennifer Ehle, and Forrest Goodluck. → This event is sold out, but you can watch our free live stream of the Q&A here. Writer/director Desiree Akhavan (Appropriate Behavior) and co-writer Cecilia Frugiuele sensitively adapt Emily Danforth’s acclaimed eponymous coming-of-age novel and create a refreshingly original teen movie. 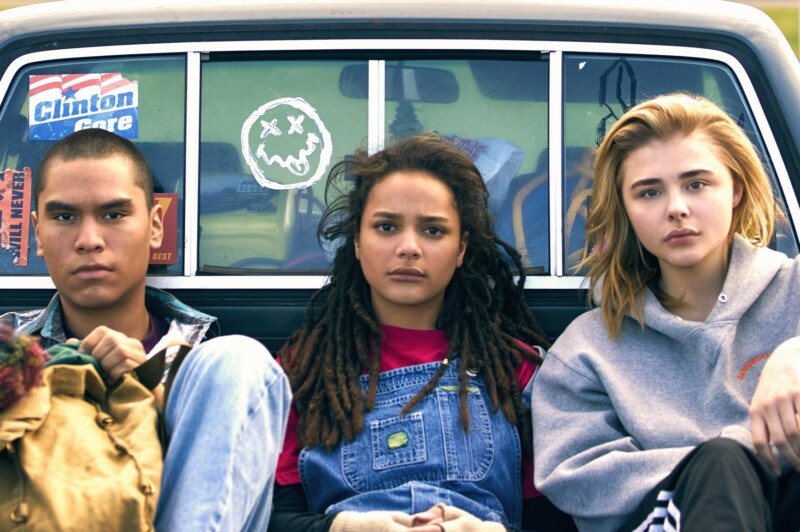 Balancing out inherent drama with understated humor, The Miseducation of Cameron Post looks at a teenage girl grappling with pain and loss, as she creates a family on her own terms and learns what it means to gain confidence in her own identity.